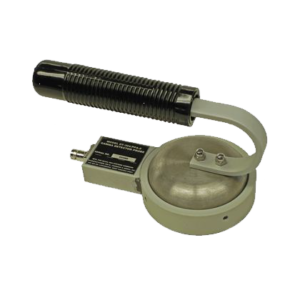 The FALCON series area monitors employ small CsI detectors that deliver high sensitivity in a very small package making them ideal for a wide variety of applications. 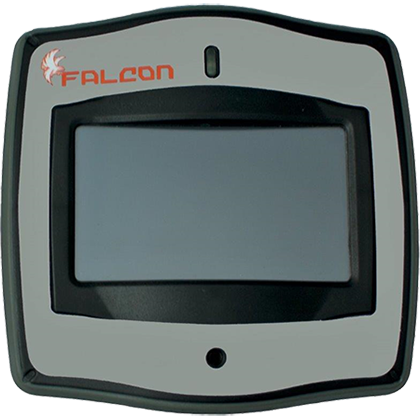 The FALCON area monitors are available in several configurations to accommodate the enclosure color, detection range, and outdoor usage. 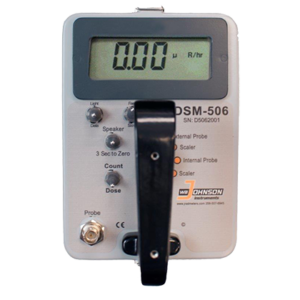 Another option is a color LCD display that not only presents the measurement using very large size characters for easy viewing from a distance, but will additionally provide a log history or other details by simply tapping the touch screen display. All FALCON area monitors are RADConnect enabled to wirelessly connect via a Mesh type network back to a central PC. Up to 50 FALCONs or other RADConnect devices can communicate bi-directionally across the network using 128-bit encryption protection. All devices can be monitored by a PC on the network or across the internet to any tablet or remote PC. 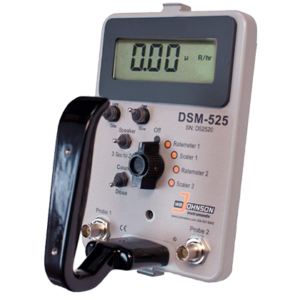 The system delivers real-time and past event logs and will annunciate anytime one of the devices exceeds its preset values. All your FALCON readings can be arranged to display on a floor plan, map, satellite image, or other image of your choosing to provide a real-time overview and status over each location.